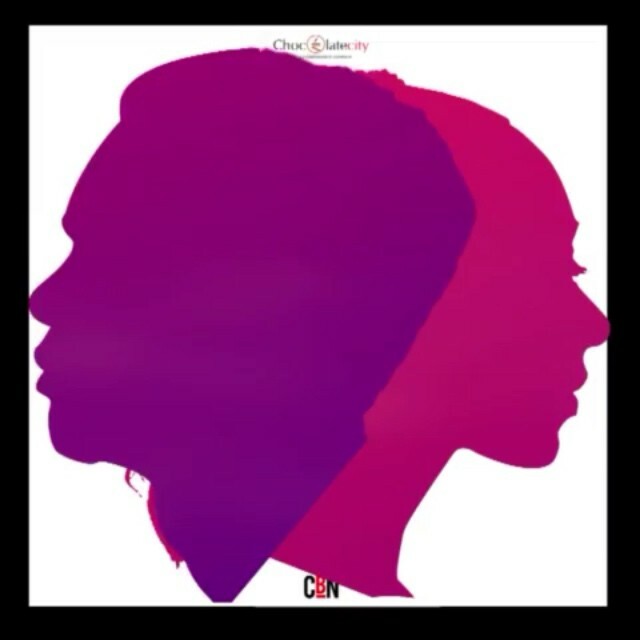 Chocolate city first lady – Victoria Kimani teams up with label mate Ice Prince for“Loving You”. Sound Sultan promised to let go of this tune if he gets 2k retweets on his twitter page yesterday and he kept his promise. 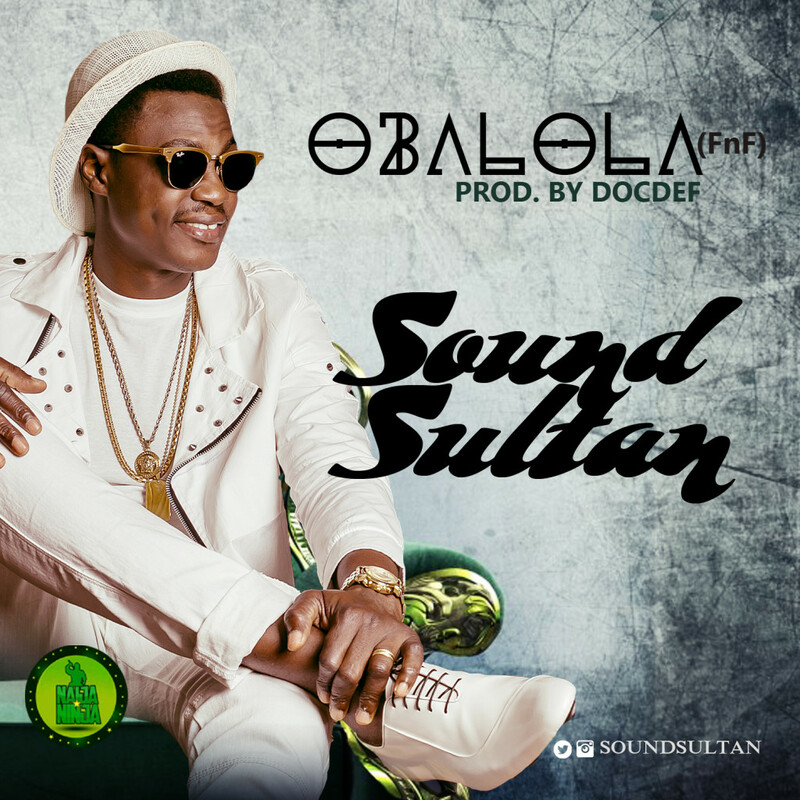 Here is “Obalola” from the ever consistent Sound Sultan. 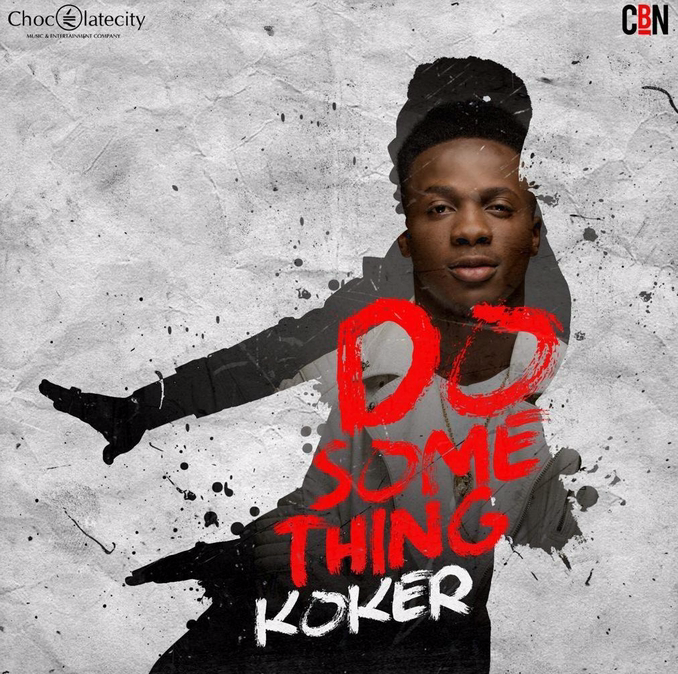 Chocolate City’s new signee Koker is out with a new song titled ‘Do Something‘. After appearing on M.I’s ‘Chairman’ album on the track ‘Rich’, Koker is solo in a grand fuji style on ‘Do Something’ produced by Reinhard and L3. Baseline Music General; Skales seems not to be relenting on his recent run of form as he drops the BTS footage to the video of one of the songs on his yet to be released MAN OF THE YEAR album which drops on the 18th of this month. 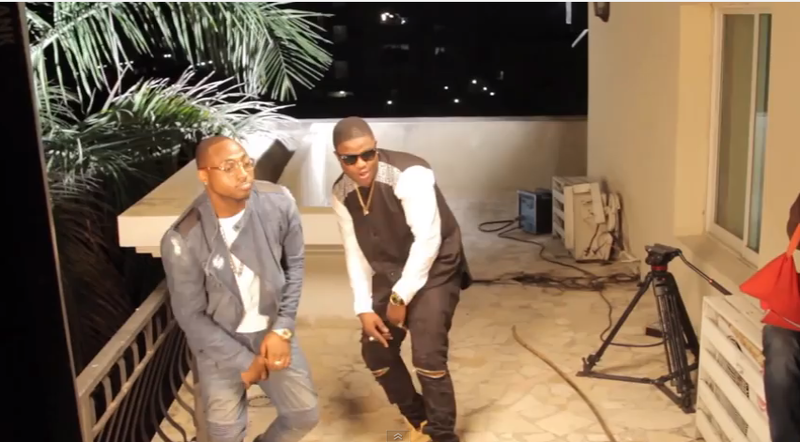 This one is titled ‘Always’ and it features OBO Baddest; Davido. 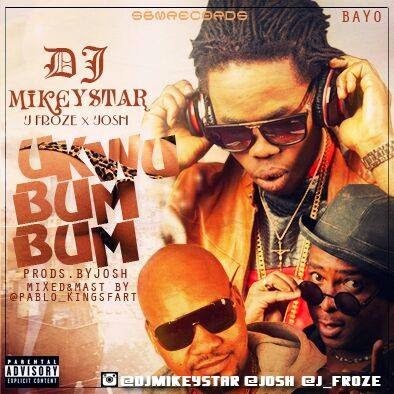 DOWNLOAD MUSIC:DJMIKEYSTAR FT J_FROZE X JOSH #UKWUBUMBUM. Michael Iyekeoretin Idehen better known as Dj-Mikeystar (@djmikeystar) is a Nigerian international EU based (DJ) lives in Europe(Netherland) This fast growing talented Disc-Jockey song writer/entertainer is back again, though not in usual form of his FREEmix platform. this time it's a different ball game. Here is a song by him, 'Ukwu_Bum_Bum' Featuring the Multi award-winning Naija Italian based artiste @J_Froze & @JOSH from Ghana. 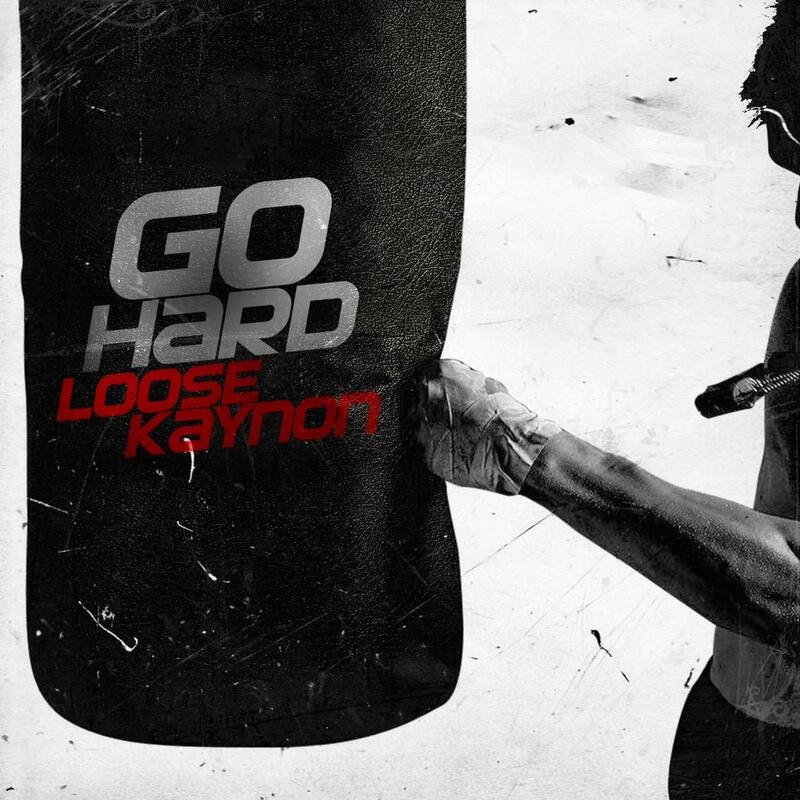 which was produced by him in (Holland) mix and mastered by pablo. Ukwu Bum Bum is a Dancehall joyful jam for the african ladies with a funny lyrics.